HANOI, VIETNAM – 25 April 2013: A Launch Workshop was held for the project Promoting Climate Resilient Rural Infrastructure in Northern Vietnam. The Launch Workshop was held on 30 January 2013 at the Agricultural Projects Management Board (APMB) offices in Hanoi with 28 participants including representatives of Vietnam Ministry of Agriculture and Rural Development (MARD) and the APMB, Bac Kan and Son La Provincial Project Management Units (PPMU), ADB and UNDP, and the ICEM team and support staff. The Launch Workshop was held to familiarise key personnel with the project and team members, and to introduce key concepts relating to climate change, vulnerability assessment and adaptation, and bioengineering. An Inception Workshop was also held on 24 April at the MARD offices in Hanoi. There were 77 participants including representatives of MARD departments and institutes, the APMB, the PPMUs of the 15 Sustainable Rural Infrastructure Development Project (SRIDP) provinces, the Ministry of Transport, ADB and UNDP, the ICEM project team and support staff. This workshop introduced the project to a wider audience, provided background on the use of bioengineering as an adaptation tool in the region and in Vietnam, and provided an opportunity for participants to discuss the proposed demonstrations and other aspects of the project, including social issues. Field-trip visits have been taking place to the project sites, for the purposes of orientation and scoping for the team specialists. In January 2013, a site visit was conducted to Bac Kan, in February 2013 a site visit took place to Son La, and in March 2013 to Thai Nguyen. In addition, coordination meetings with the CPMU have been held regularly. 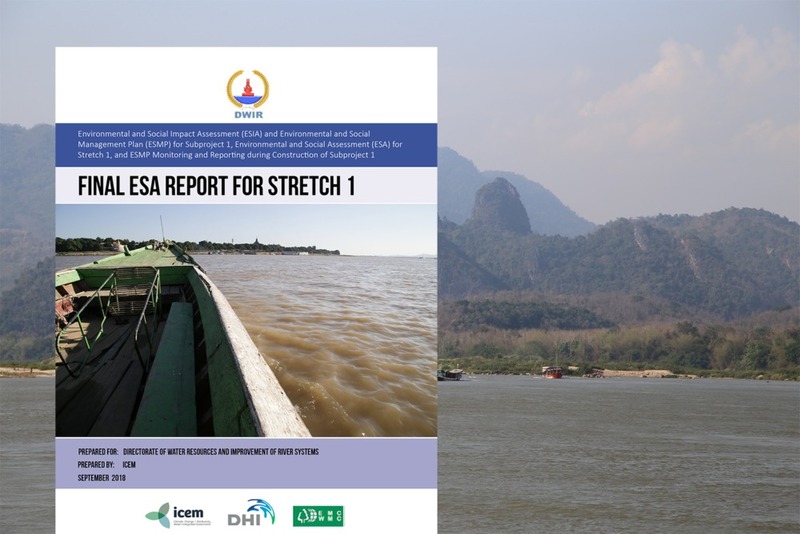 The next step for the project is a planned Vulnerability & Adaptation Response Workshop to be held for representatives from Bac Kan, Son La and Thai Nguyen, in July 2013. This will be followed by the first Training Event, entitled ‘Bioengineering: concepts and design’ in Oct. 2013.